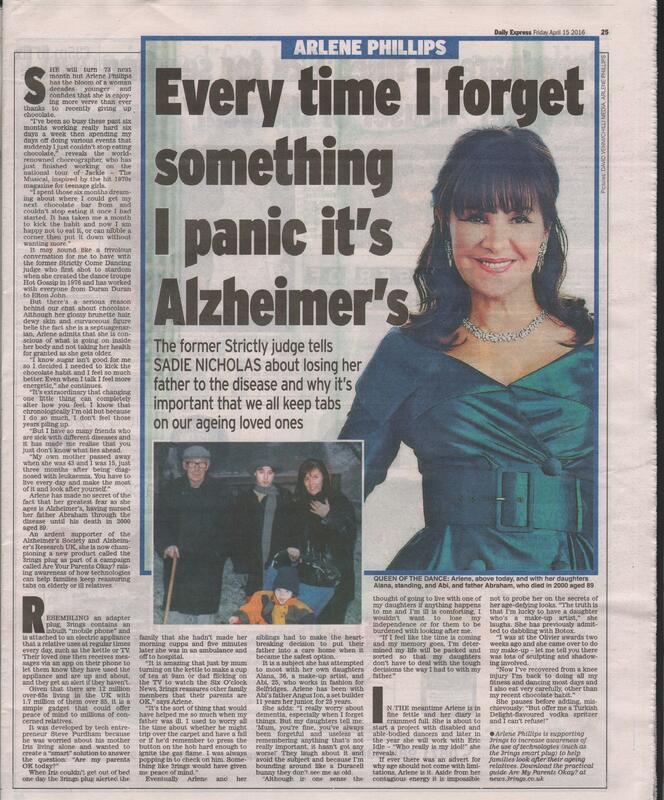 Trinity PR client 3rings has gained the support of former Strictly Come Dancing judge Arlene Phillips to raise awareness of how the use of new technologies such as the 3rings smart plug can help families to care for their ageing relatives. Writing in the Express today, Arlene gives an in-depth interview with her views on keeping fit and healthy as we age, her personal experiences of caring for her father and her thoughts on maintaining her own independence in the future. Arlene comments “It’s amazing that just by Mum turning on the kettle to make a cup of tea or dad flicking on the Six O’clock News, 3rings reassures other family members that their parents are okay….It’s the sort of thing that would have helped me so much when my father was ill. I used to worry all the time about whether he might trip over the carpet and have a fall or if he’s remember to press the button on the hob hard enough to ignite the gas flame. I was always popping in to check on him. 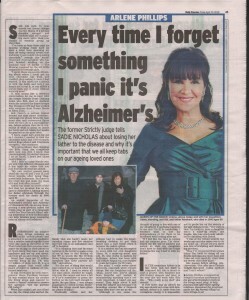 Something like 3rings would have given me peace of mind.” Visit www.3rings.co.uk for product information.